Enjoy the best food the Island produces, grows and serves during a fun day of scenic touring, eating, drinking wine and meandering. This high end food tour show cases the Island's beauty, uniqueness and culinary finesse. Some of the best in the world! Enjoy at one of the Island's best vineyards, while tasting spectacular hand crafted wines. On the way, follow the stunning northern route through the best bays and beaches on the Island. The gifts from our island of warmth and sunshine, Waiheke's unique micro-climate makes it not only perfect for grapes, but for olives and bees. Visit a boutique olive grower and sample their delicious products. Enjoy a lunch platter of the best Island produce and goodies prepared for you by your guide and ex super yacht chef Vicki at her quaint Rocky Bay Bach. 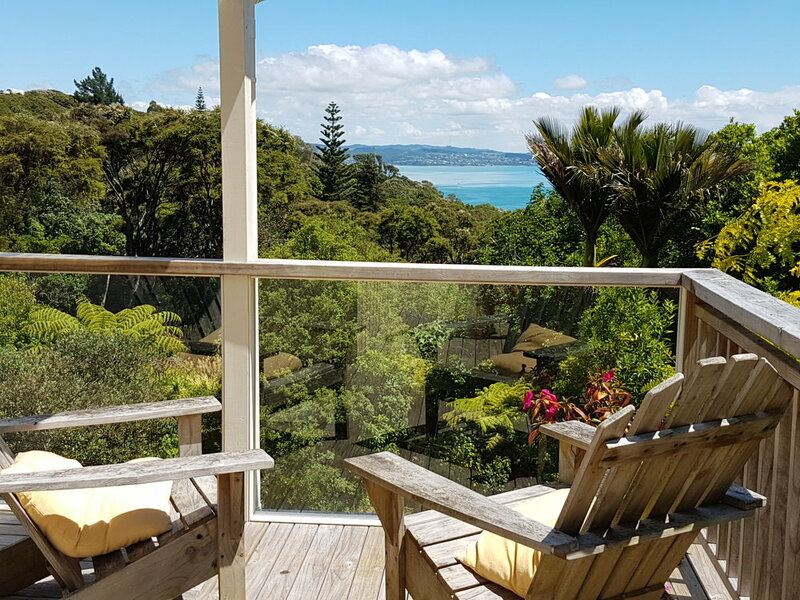 Enjoy water views in this eccentric, quiet corner of Waiheke Island. Tour Includes: Ferry pick up (ex 10am ferry departing Auckland), scenic tour of the island including Oneroa village, Palm Beach lookout and Onetangi Beach, oysters, bread and dips with a wine tasting at either Kennedy Point Vineyard or Poderi Crisci Winery. Olives and olive oil tastings and honey tastings at the Honey House or Azzuro. A delicious lunch platter prepared by your guide and chef Vicki at her lovely home in Rocky Bay. Return to 4pm ferry, or to the village or your accommodation. Cost from $249 per person, minimum 2 people (sorry) or enquire for small group rates. Note: No walking required on this tour!